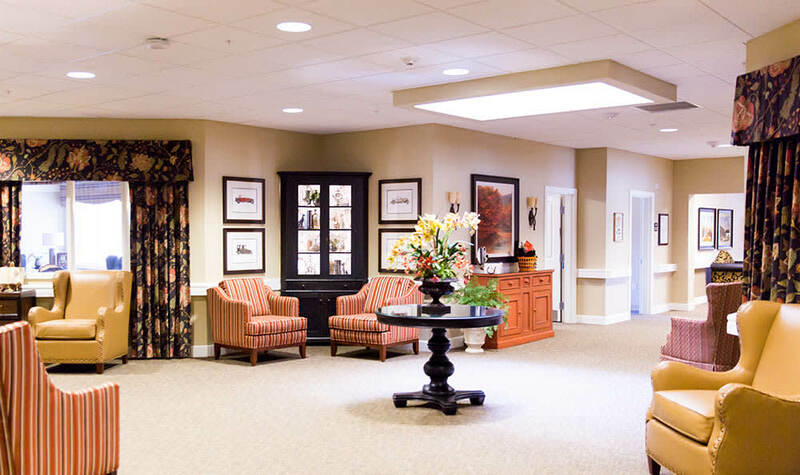 We invite you to view the photo gallery of Marshall Pines Alzheimer's Special Care Center in Evans to get a feel for the community. 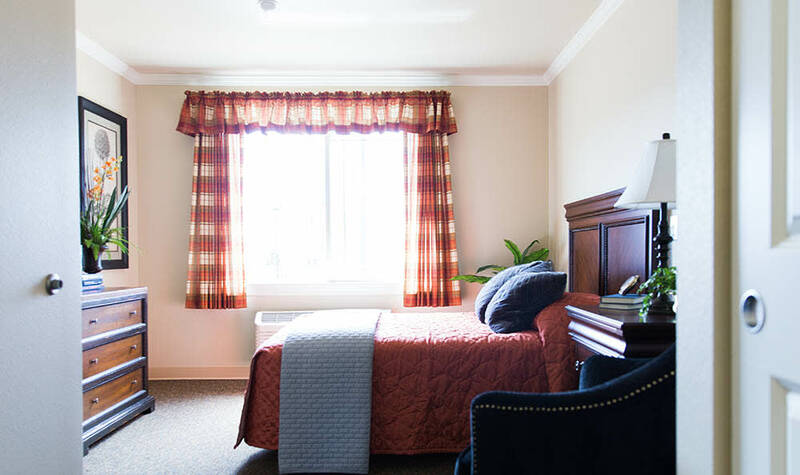 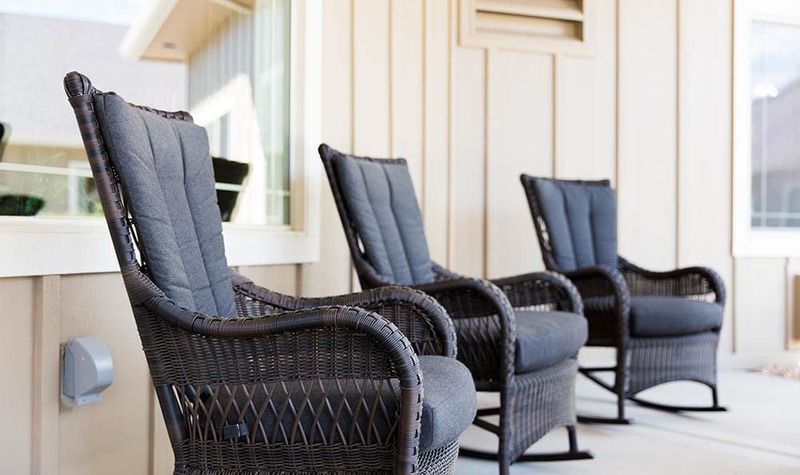 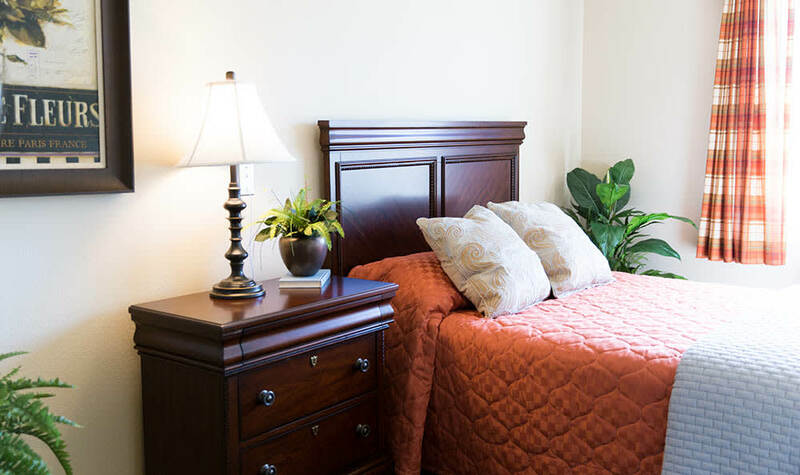 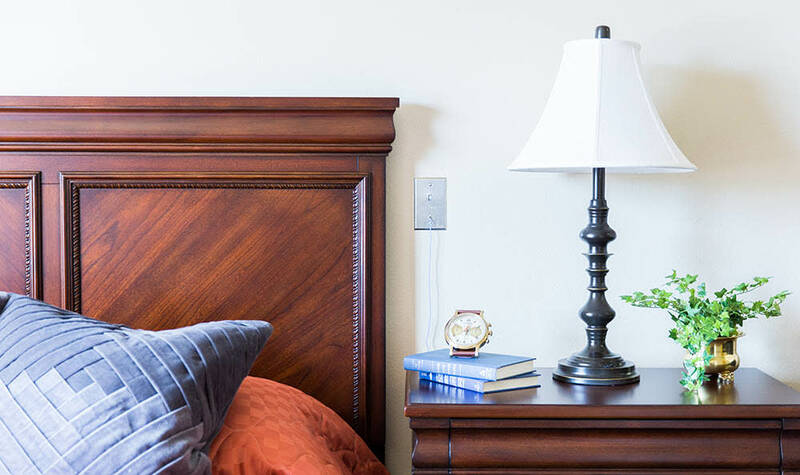 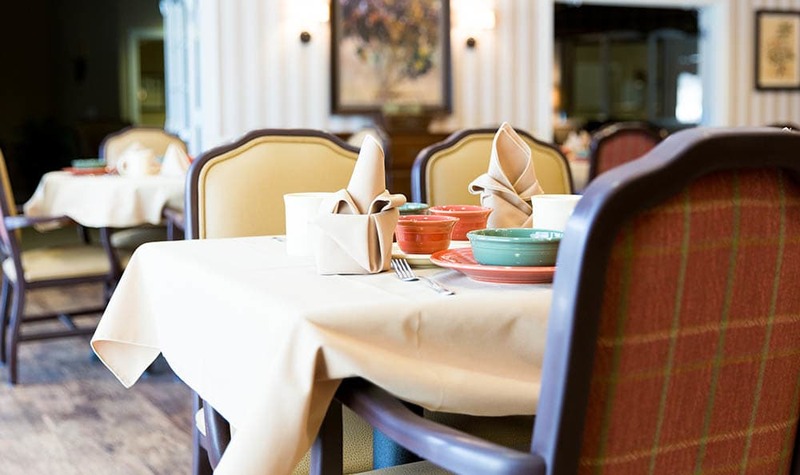 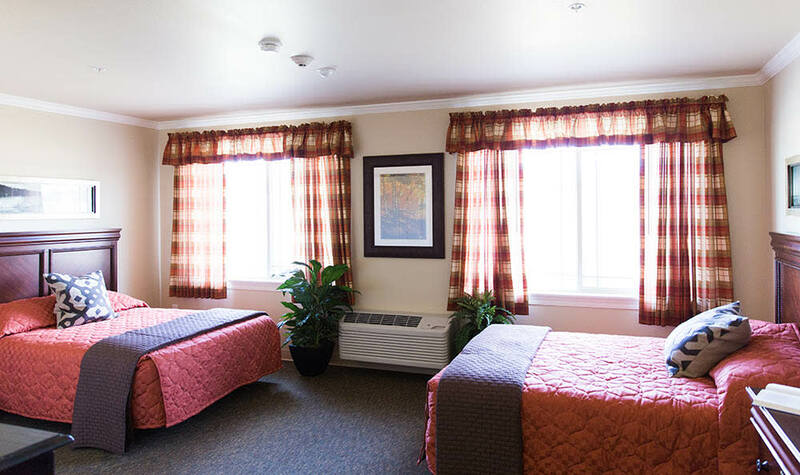 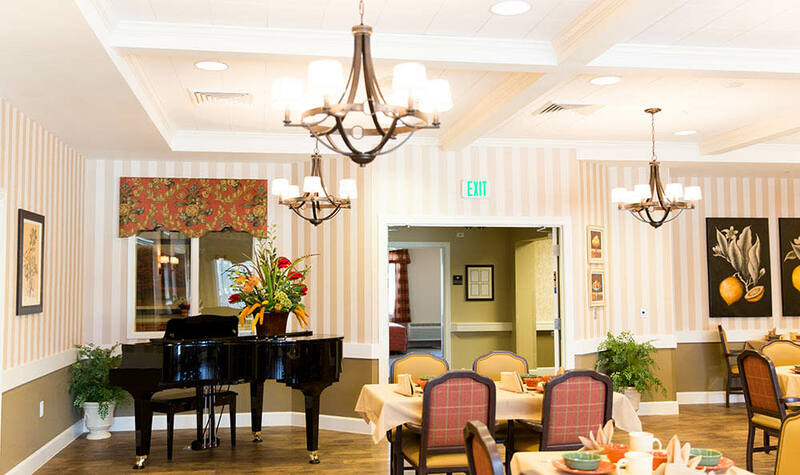 We offer a comfortable atmosphere in an ideal Georgia setting, in addition to a variety of community amenities and services. 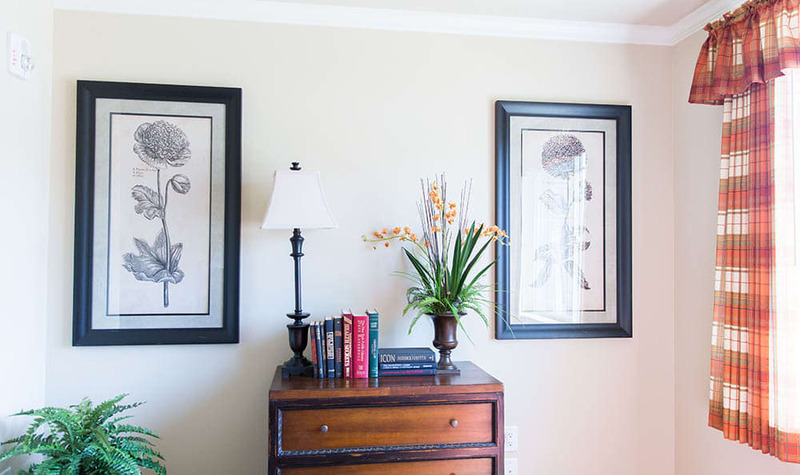 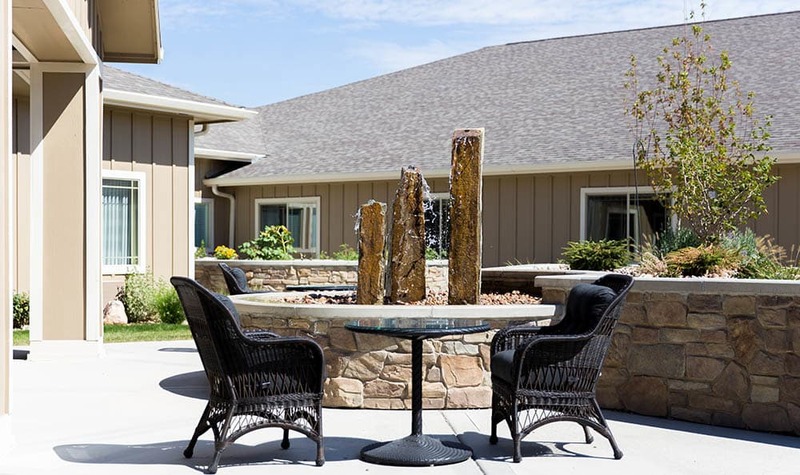 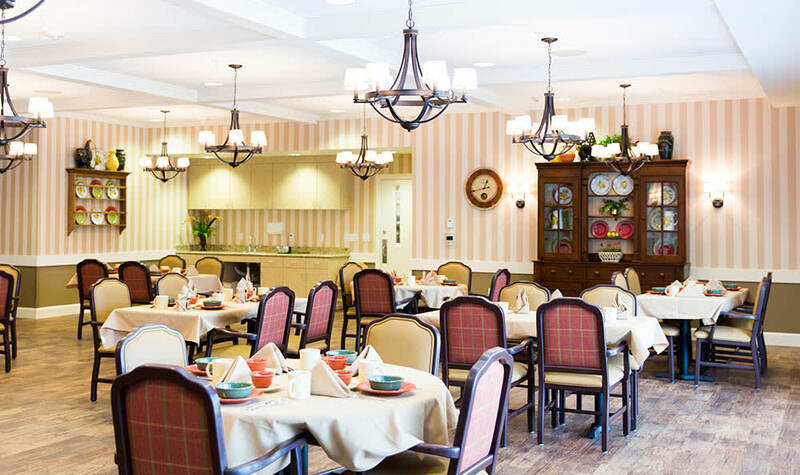 Marshall Pines is the perfect senior living community for you or a loved one. 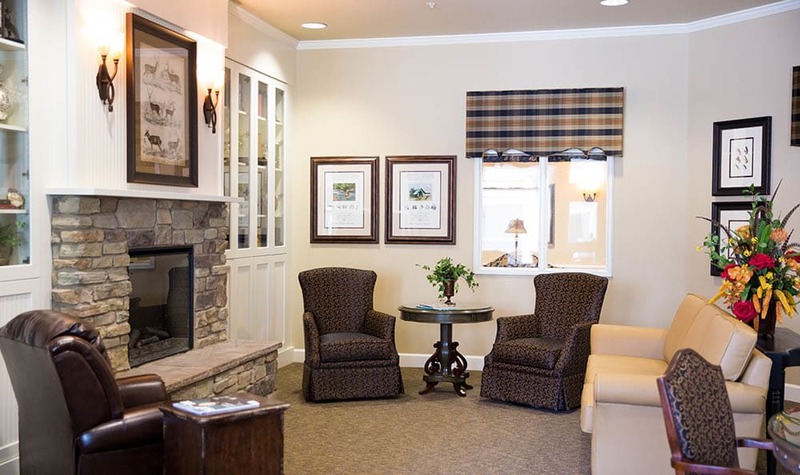 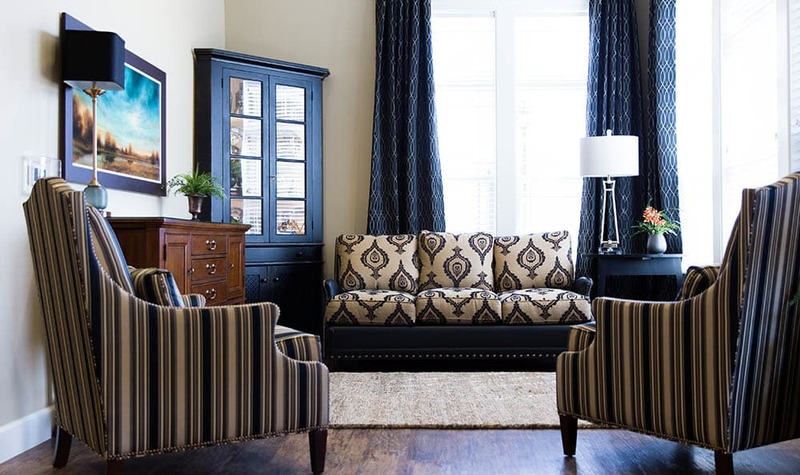 Please view our photo gallery and then schedule a tour to visit our community in person.